There are good and bad remarks in our college. The facilities they provide are really good but the distance and time taken to travel make students strain. The college has good infrastructure. The quality of education is good. Faculty members are very encouraging in all aspects like study, sports and participating in national level competitions. Labs are good. Provides good placement opportunities. Provides training facility for students before placement. As I have mentioned the title as Parental Care. It really apt for the faculty of this college. They will teach well and explore the subjects to the students. They have teach the discipline through the studies. During the entire course they stood back and pushed us to excel in our life. Getting campus placements also includes their guidance and blessings. For a continuous leave of one week you should bring your father marks of semesters will be sent to home by post. Crackers should not be fired in college premises. There are two dhabas near college for drinks you can understand. 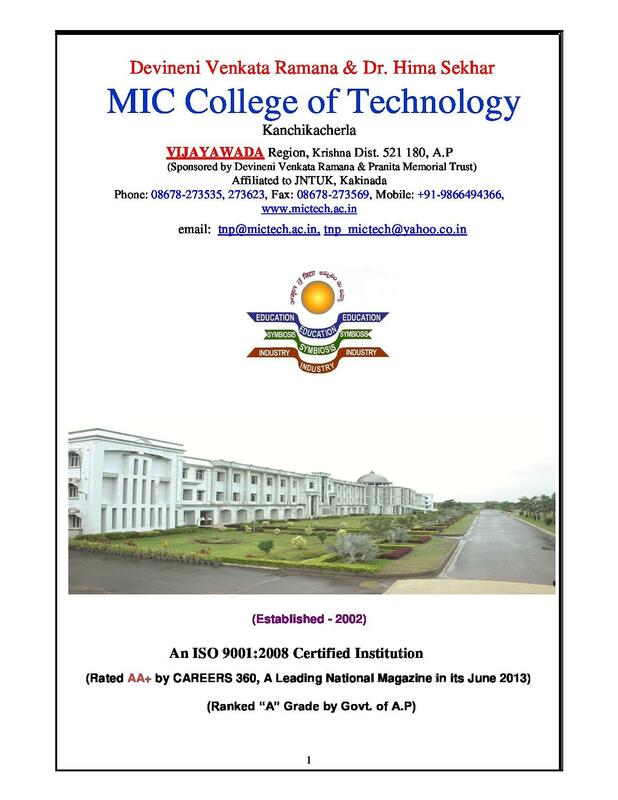 Devineni Venkata Ramana & Dr. Hima Sekhar MIC college of Technology is situated in Vijayawada and was established and promoted by Devineni Ramana Pranitha Memorial Trust with the objective to minimize the gap between the industry and the academics. Mission of the college is to develop in each student the mastery of fundamentals, motivation for learning , self reliance and zeal to explore, to provide liberal, innovative professional education with social responsibilities so that each students acquires respect for moral values. The college’s vision is to carve technical graduates with perfect theoretical and practical knowledge. 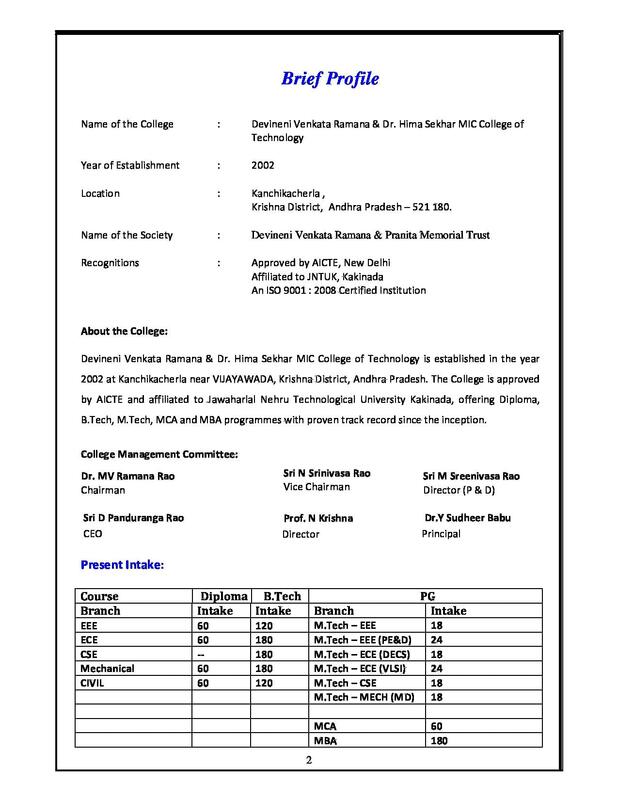 Why to join Devineni Venkata Ramana & Dr. Hima Sekhar MIC college of Technology? 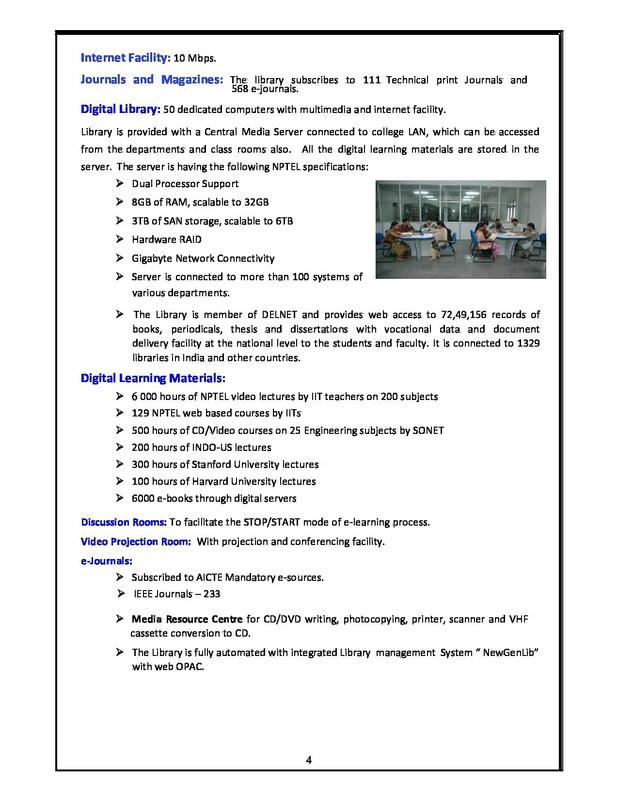 Infrastructure: The college has a well equipped digital library with about 5400 universities videos and 500 hours of videos on 25 engineering subjects. Training and Placement Cell: An exclusive training and placement cell is running in the college to create awareness among students towards skills required for any campus drive and for the better future of the students so that they can face any challenge in life. The T&P cell also organize events on group discussions, personal interviews etc. Major recruiters- Infosys, Wipro, Dell etc. Awards and Ratings: The college is rated “A+ by Career 360” a national magazine and is among 50 private engineering colleges In A.P. I took ICET entrance test and scored 12k rank and got this college through councling. As this college is famous for best teaching and care towards students. Getting Campus placements also became very easy through this college. 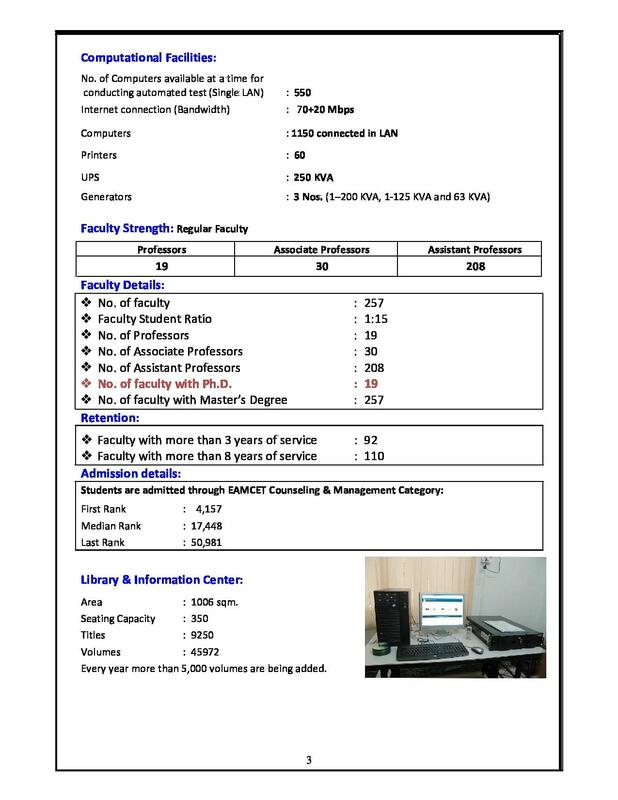 "Studied by staying in room"
I took EAMCET exam i got 108000 nearly from general quota i joined in this through management quota. for my budget i got only Mechanical seat. E-CET as I am from diploma i wrote E-CET and i got seat in the above mentioned college. I scored 1188 rank in E-CET.